During the 18th century, the highlands of Scotland and the people living there were considered to be very perilous for many reasons. The violence and the viciousness of the people of the region led many to believe that they must not be given the weapons which they require or else it would be catastrophic. 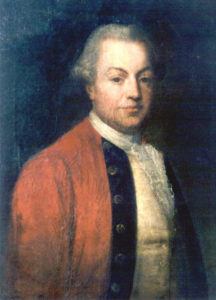 James Wolfe, however, had other ideas and therefore in his letter to Captain William Rickson, he emphasized on the fact that 2 or 3 highlander companies should be formed as the people not only know the war tactics but also they are brave enough to fight the enemies with valor and courage which is required during the war. As a result of this letter, the Highland Battalion of the foot was raised in 1757 which has many notable officers. 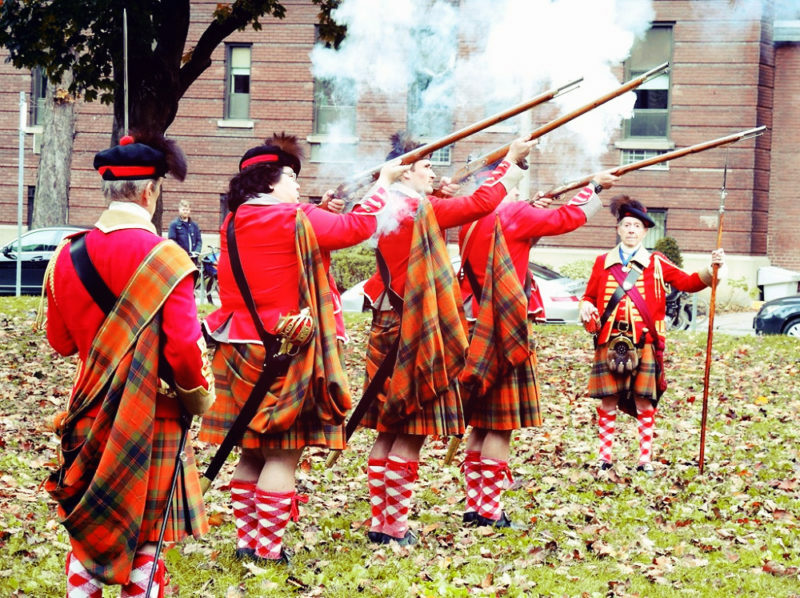 He is the most notable officer of the Highland battalion and was considered one of the key figures of the wars which were fought during that era. He is one of the very few officers that sailed for Louisbourg in 1758. While commanding some 300 Highlanders on a raid to the St Michael Parish he was wounded along with Captain John Macpherson. The officers were carried to the camp and therefore these are the only causalities of the raid. While commanding the left wing of the army in the Battle of Sillery the colonel was again wounded and therefore he again missed further action. In 1774 a special act was passed from the parliament which was further fostered by the crown and he was granted the parental land which he owned. He eventually reached the rank of lieutenant general in the British army and also fought the American Revolutionary War. He died in 1782 in London at the age of 55. His services to the crown will always be remembered by the English Army. He is regarded as a prominent figure of the Major General Stewart’s Regiment. He was also present at the capture of the Louisbourg. He was also captured at the Battle of Sluys but was exchanged shortly and was put in command and control of the Stewart Regiment. During the expedition of Quebec, he fell ill and was left behind for the treatment in New York. In 1765 he was elected as the Provost of Nairn and he held the post of quite some time. Major James Clephane did not marry throughout his life and died in 1768. He started his career as a foot soldier of the 52nd company of the British Army. Soon after the commission, he was transferred to the 50th regiment. His elder brother Charles Fraser was the Lt- Colonel in the British Army and led the Frasers of Lovat. He was promoted to the captain rank in 1757. He was one of the few officers that sailed for Louisbourg in 1758. He was fatally wounded in the Battle of Plains of Abraham was given constant medical treatment after this. He died of his wounds in October 1759 at the age of 27. He was unmarried and was mentioned on the list of wounded because of his seniority in the regiment.